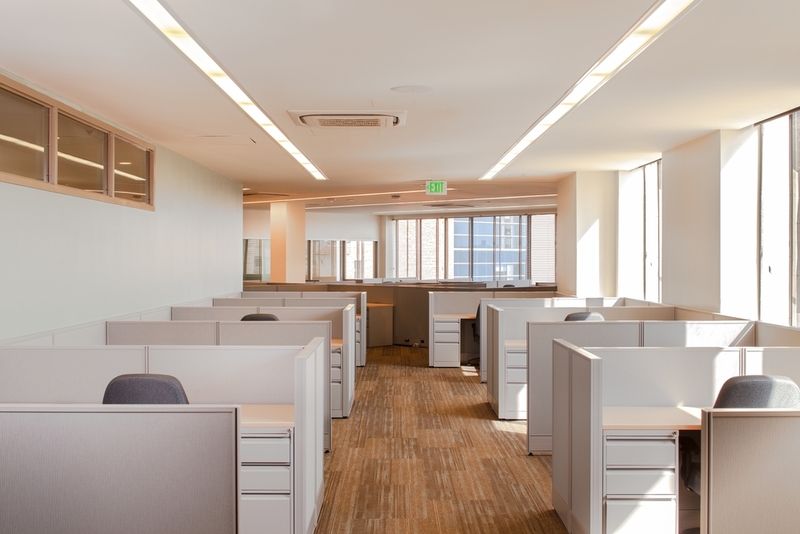 As the Prime Architect, AE3 designed the renovation of the historic Golden State Mutual Building. Originally built in 1949 and designed by the first African American certified architect in California, Paul Revere Williams, it was the home of Golden State Mutual Insurance for over 60 years before closing in 2009. In 2011, the Los Angeles City Council named the building an official historic monument. The building includes a 400-seat auditorium, cafeteria for 150, medical department with examination and recuperation rooms, and an employee lounge. Working with original drawings and photos, the exterior, main lobby, auditorium, and executive office suite were restored to their original 1949 appearance. The interior was converted to a state-of-the-art open floor plan that takes advantage of natural light. 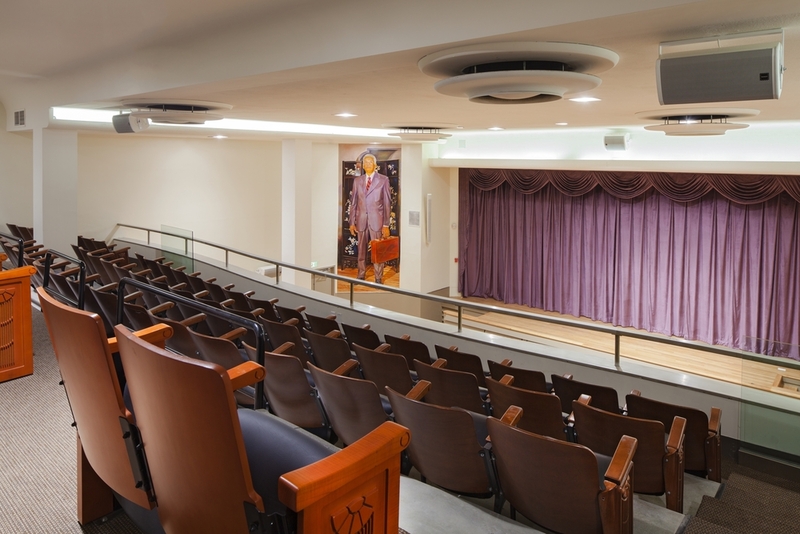 Renovation of the building presented many challenges including maintaining the building’s historic legacy and preserving multiple murals depicting African American history in California. 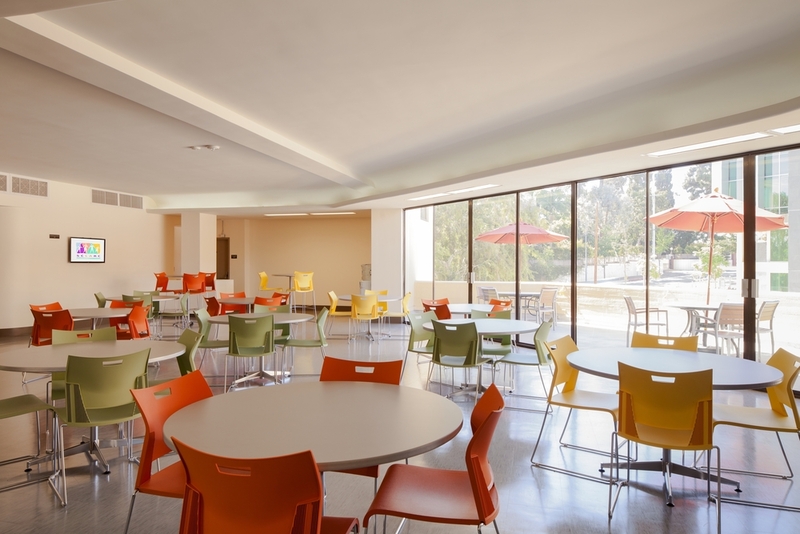 Scope included a complete replacement of the building’s electrical and mechanical systems, renovation of interior spaces, and sustainability upgrades. The project also includes a monument to Paul Williams in a plaza to the north of the project.